Group exhibition presenting the work of young Greek photographers associated with the Photography Centre of Athens, including Periklis Alkidis, Costis Antoniadis, Yiorgos Depollas, Stelios Efstathopoulos, Eleni Maligoura, Nikos Markou, Nikos Panayotopoulos and Panos Vardopoulos. The exhibition was first shown at the Ffotogallery Cardiff in November 1988, and subsequently went on a successful regional tour of the UK. 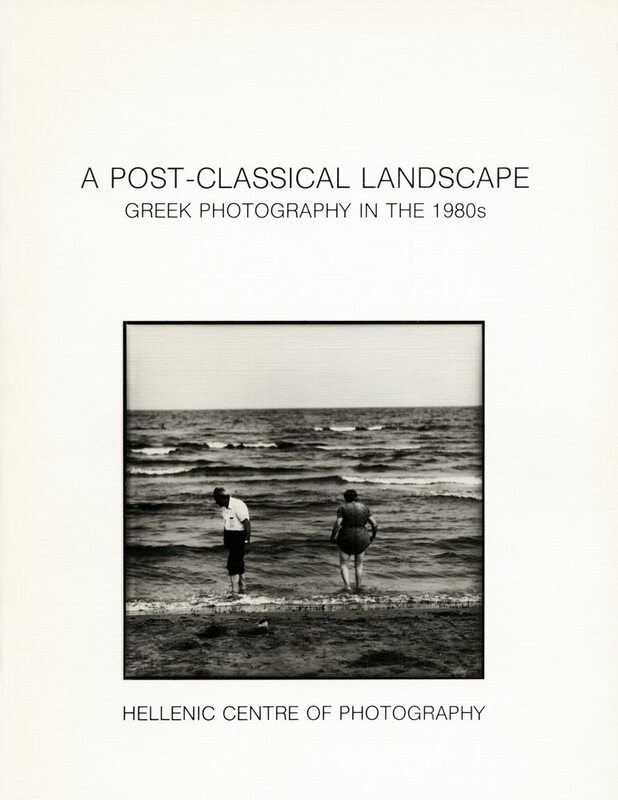 It was accompanied by a 74-page illustrated catalogue with an essay by the curator, produced by the Hellenic Centre of Photography.